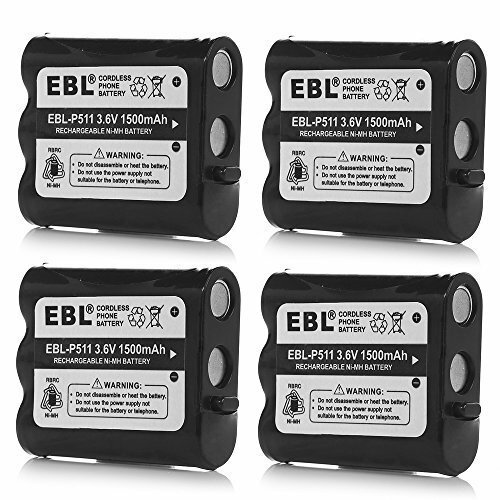 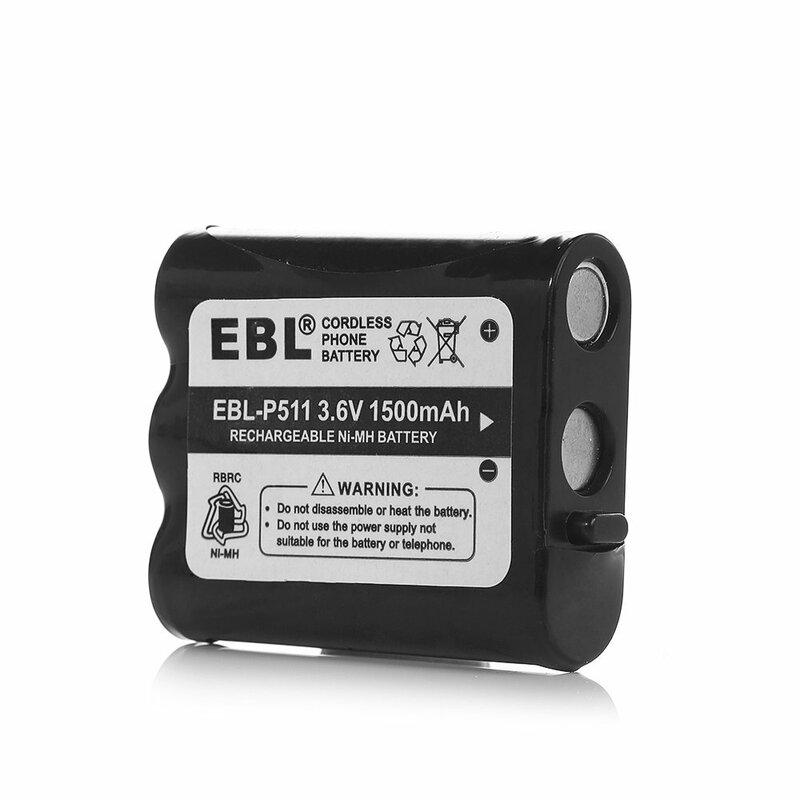 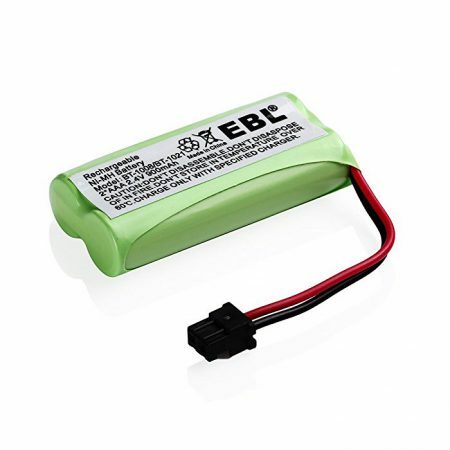 These battery packs are perfect rechargeable cordless phone batteries for Panasonic P-P511 ER-P511 HHR-P402. 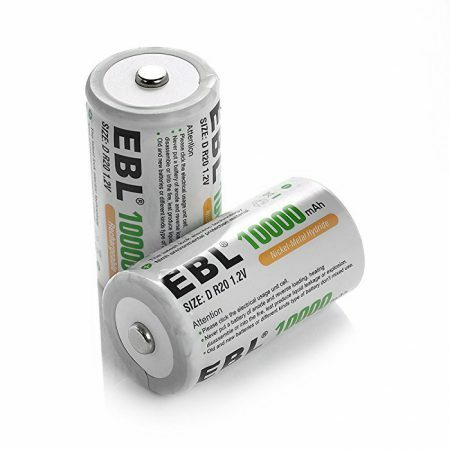 The replacement batteries for home cordless telephone are made high quality Ni-MH batteries cells. 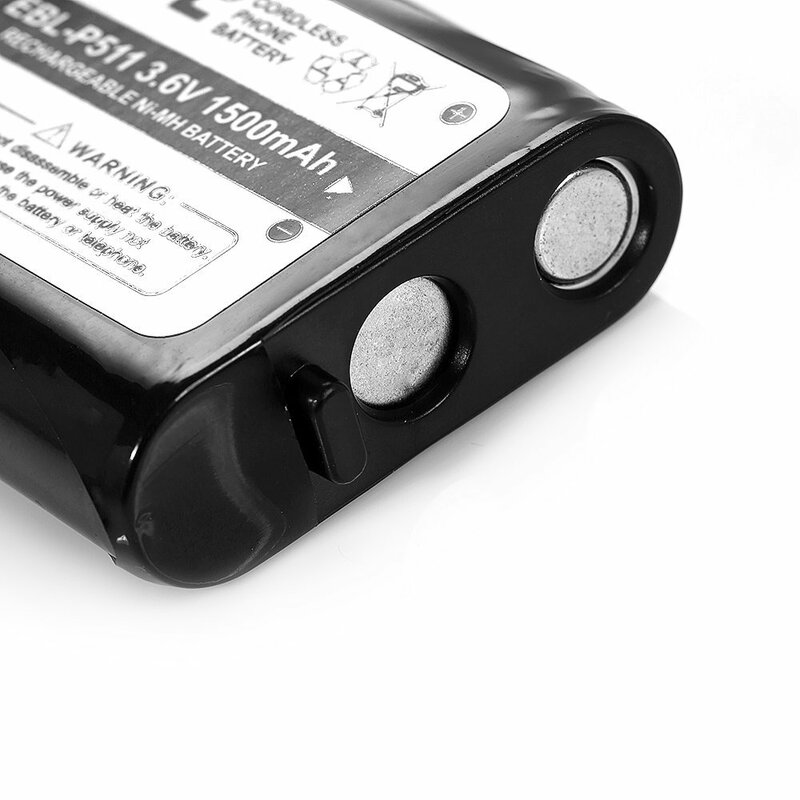 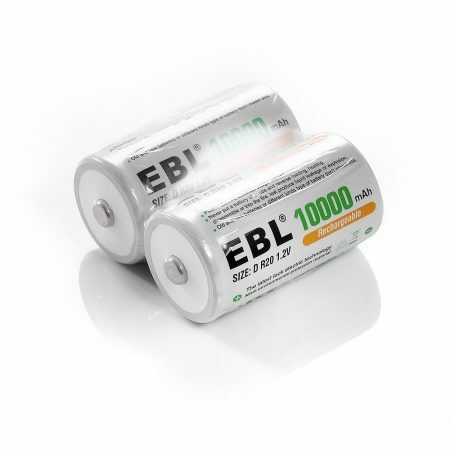 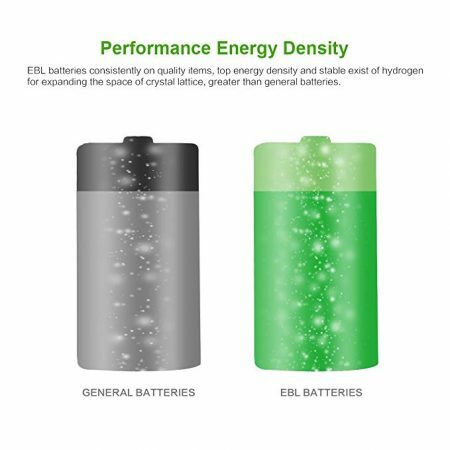 The 3.6 volts, 1500mAh high capacity Ni-MH batteries feature the same performance with the original battery. 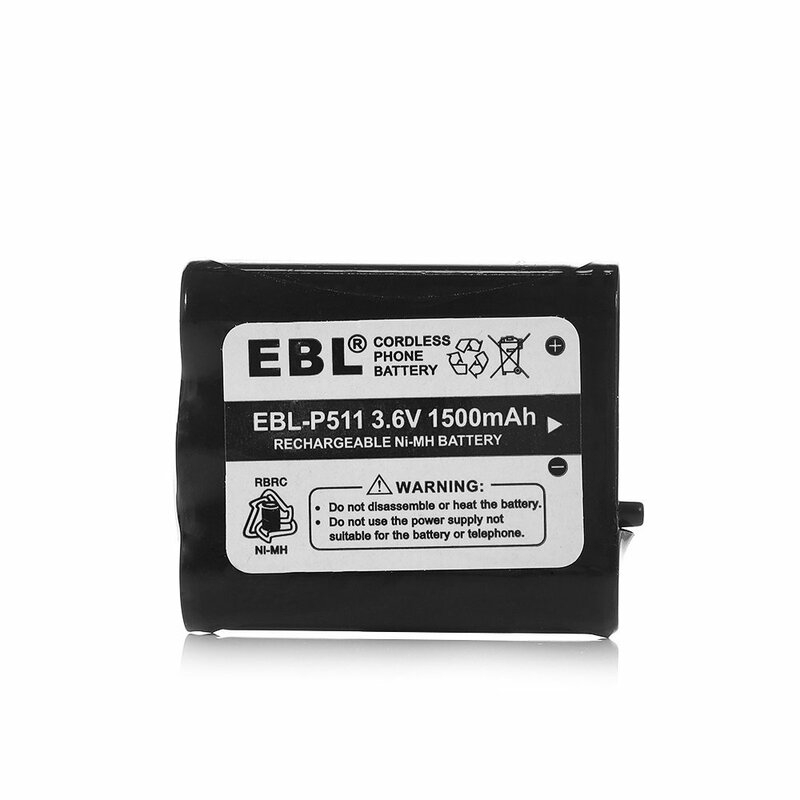 The batteries are fully compatible with Panasonic X-FPG371, KX-FPG372, KX-FPG376 and Dantona BATT-511, BATT511, Empire CPB-487, CPB487. 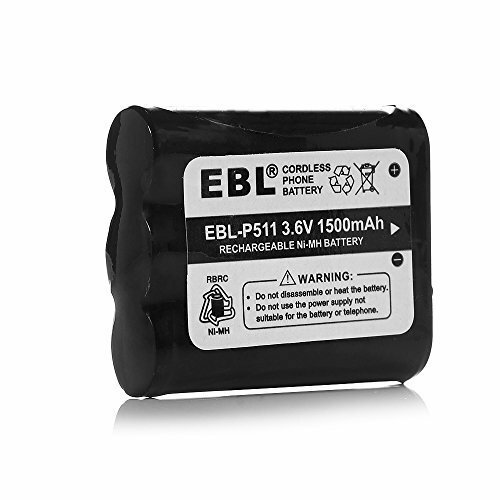 Do not attempt to disassemble these batteries. 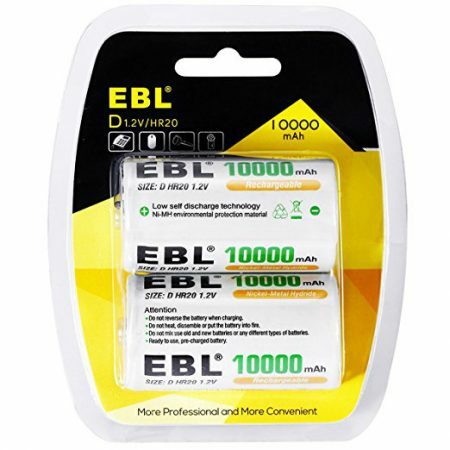 Please store these batteries in a cool, dry and ventilated place. 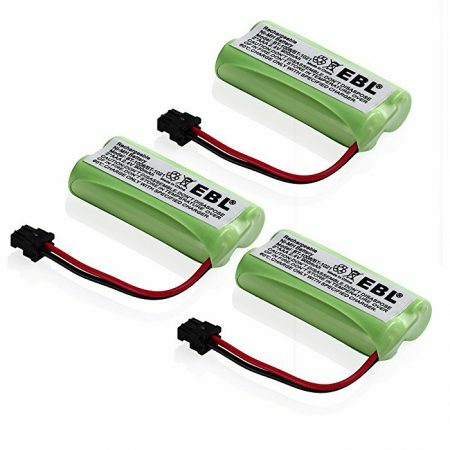 Please keep these batteries off any source of heat. 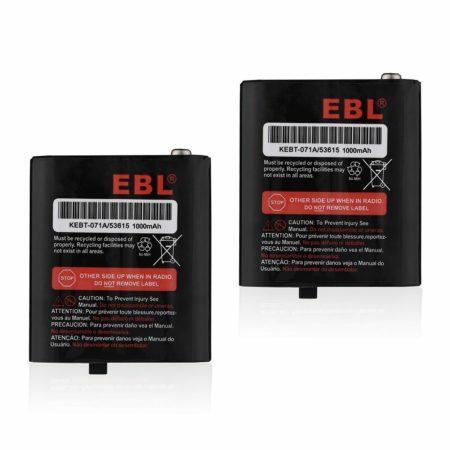 Please only charge these batteries with specified charger.